New orientation of the lateral grooves. New functional elastomers ensuring consistency with larger proportions of silica.To ensure better grip on wet and snowy surfaces,still keeping a good level of energy efficiency. Hélio Compound 4G contains sunflower oil making it possible for optimized tyre performance in low temperatures. 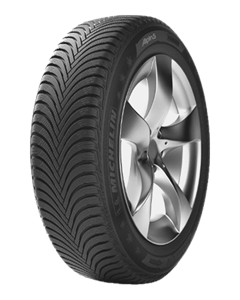 Sorry, we currently do not have any tyres with the Pilot Alpin 5 pattern in stock.